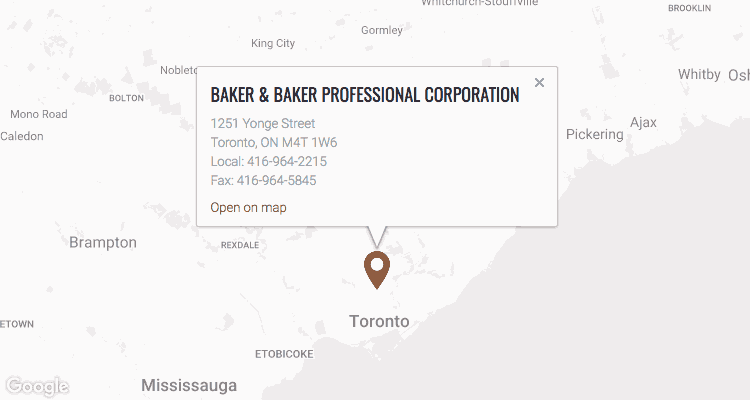 If you are looking for a quality family law office in Toronto, search no further. I highly recommend this law firm. Not only they handle your case professionally, however complicated it might be, but also, with sensitivity, promptness and more. The minute you walk in, you are greeted with courtesy and friendliness, and it takes no time for you to feel you are at home. Everyone who goes through a difficult time during any of the family issues the law firm lists to deal with, immediately feels at ease when works with any of the lawyers here.